G’day mate? How ya going? 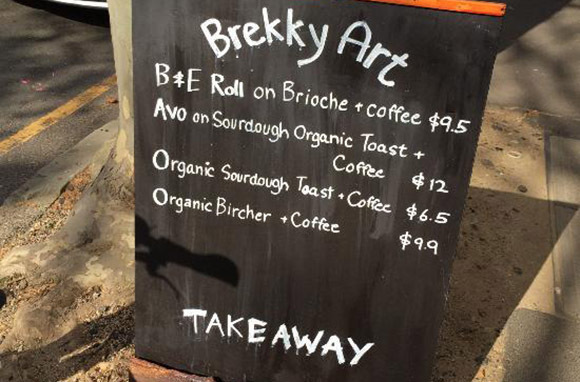 Wanna grab brekky? These are just a few things you’ll hear on the streets of any city in Australia. With a culture and language all its own, Australia has always been a source of humor for Americans with their bizarre and downright strange sayings and customs (vegemite, anyone?). After living in Sydney for almost a year, I’d like to think I’ve seen and heard it all—however, I know that’s definitely not the case. Here are just a few things I picked up during my time in ‘Straya’ that locals want the rest of the world to know. 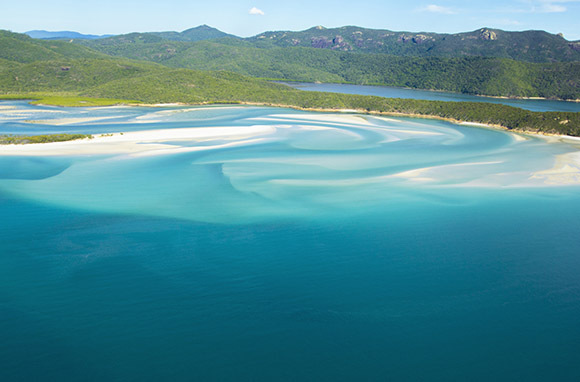 While Sydney, Melbourne, the Great Barrier Reef, and the Whitsundays are amazing destinations along the east coast, many people (including myself) will visit without even thinking twice about other parts of the country. From the Margret (Margo) River outside Perth to the incredible landscape of the country's smallest island-state, Tasmania, there's way more to see than just the east coast. 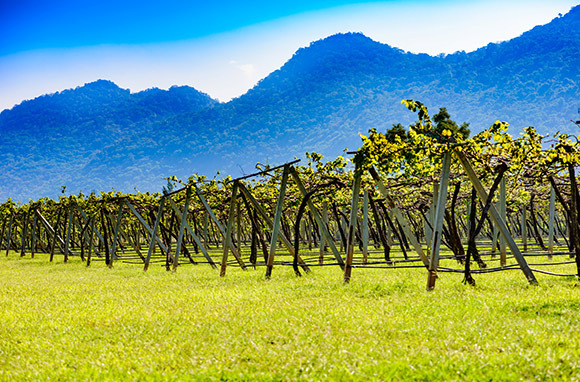 Many locals will recommend places beyond the popular east coast backpacking route, like Adelaide for its amazing wine region or the Northern Territory to see Uluru. And while most people view Australia as a small country, it's actually the size of the continental U.S. Don't believe it? Check out this map. … among other things. 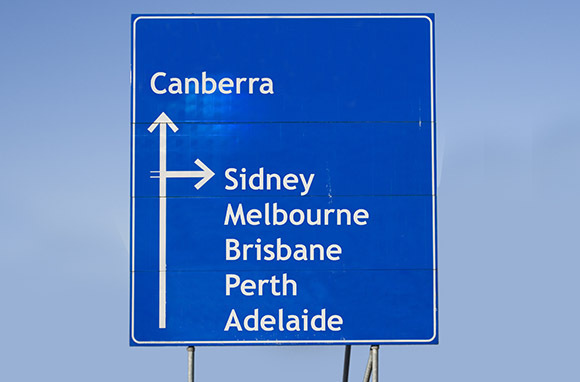 Melbourne is actually Mel-bin, Cairns (where the Great Barrier Reef is) is pronounced Cans, Canberra (the capital) is pronounced Can-bra, and Brisbane is Bris-bin. Take note, locals will laugh at you for pronouncing these the "American way." Fondly referred to as footy, there are actually three different ways the sport is played. First, there's rugby union, which is the style most widely recognized and is the official sport in the Olympics. Then there's rugby league, which is more popular among tradies (that's tradesman i.e. working class) and was developed into a faster and more entertaining version for fans. This is also played internationally. Then, there's the AFL (Australian Football League), which is basically a combination of American football and rugby and is almost an entirely different sport all together. This means one city, state, or territory in Australia could have three or four different rubgy teams—confusing? Most defo. Seeing kangaroo on a menu was one of the most surprising things to me when I first got to Australia. 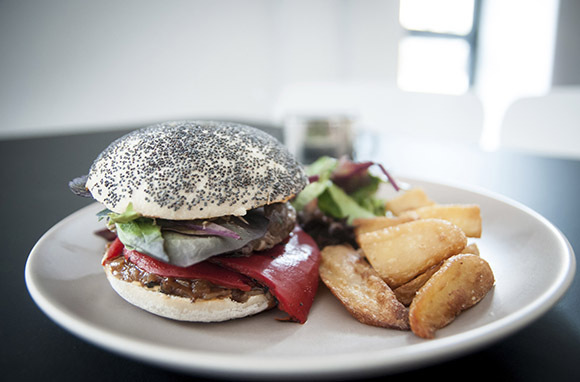 While somewhat controversial and not entirely popular, it is legal to eat and sell kangaroo meat for human consumption, and you will find it at grocery stores and restaurants. While Fosters is marketed as "Australian for Beer," you won't find it in many (really any) pubs. In fact, most of it is actually brewed in the UK. 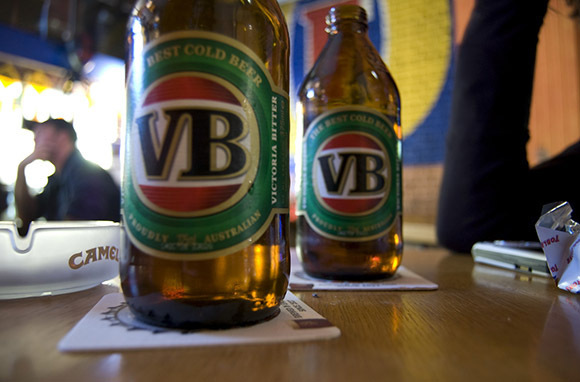 Instead you'll find VB, Carlton, and Tooheys to name a few, as well as a large variety of craft beers. Fosters did originally start in Melbourne in 1887, but after being sold multiple times, it became part of SABMiller (where the European rights are owned by Heineken International). If there's one thing Aussies take seriously, it's their coffee. 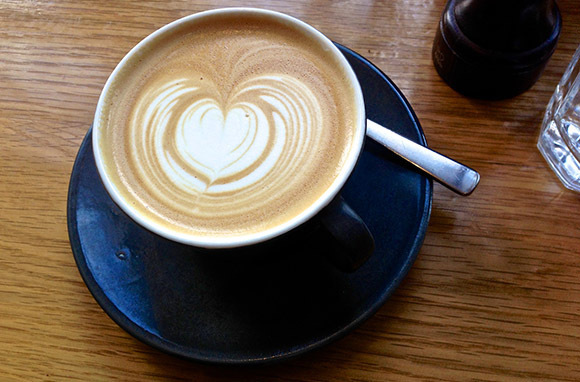 From the laneway shops in Melbourne to beach side cafes in Sydney, a flat white is a part of almost every Aussie's day. The cafe culture is so prominent that Starbucks actually had to close 60 of its original 84 stores along Australia's east coast. Every Aussie knows that the best time of year is silly season, kicking off with the Melbourne Cup in November and ending on Australia Day at the end of January. This is when most people take their holiday and offices shut down for a period of time. 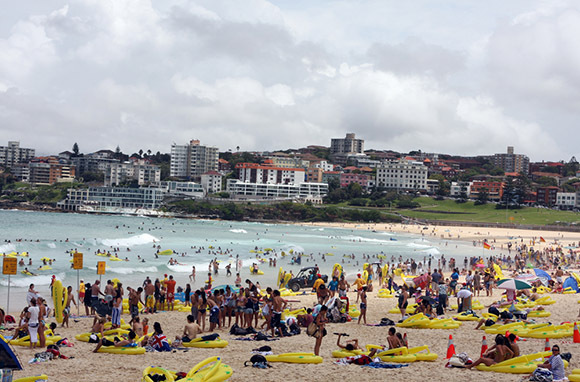 If you visit during these months you'll find endless events and beach parties during your visit. While box jellyfish, sharks, crocodiles, and poisonous snakes and spiders are all found in Australia, they account for around five fatalities per year. 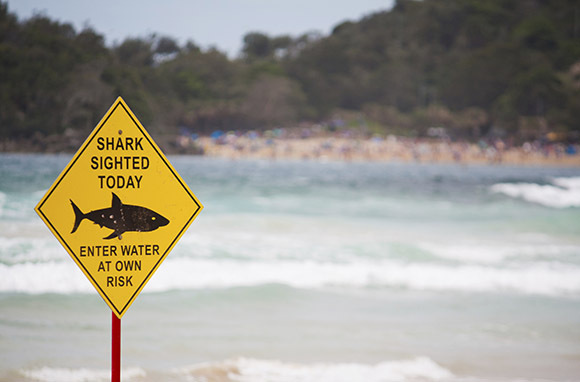 Shark attacks have been on the rise and dozens of people do get nonfatal bites, but locals really don't worry about these animals as they tend not to be a huge threat and are not found in cities. Urban areas do see spiders, like the Huntsman, which are large and frightening but not poisonous. As intimidating as some of these may be, you'll be more than fine as long as you're smart and aware of your surroundings. 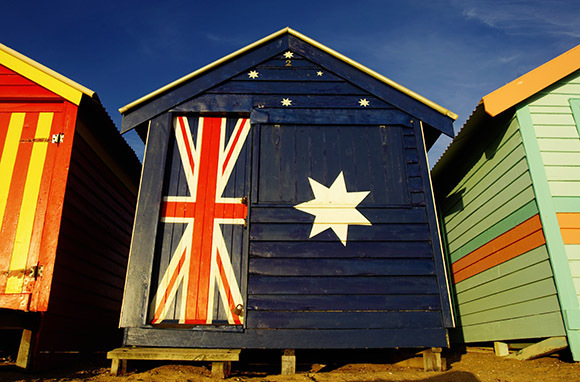 Australia has a pretty strange history and diverse citizenry. Its already small population (just over 23 million total compared to the U.S. at 318.9 million) is mostly expats, immigrants, or second-generation Australians. According to statistics from last year almost 30 percent of its population was born overseas. Once a formal penal colony, the country didn't fully gain its independence from Britain until 1901. As a result, most of the population has British heritage and British culture—including British spelling, blunt sense of humor, and phrases—which can be seen throughout the country since it is still a part of the Commonwealth. 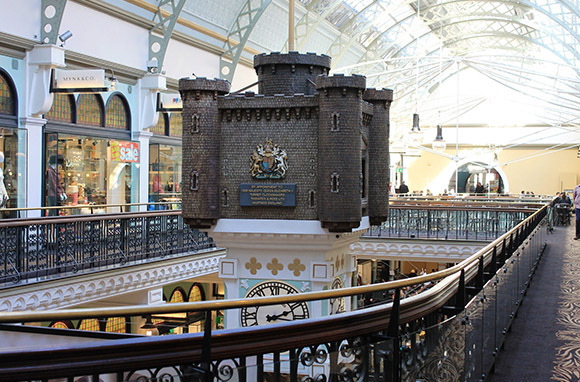 Sydney's main park, for example, is called Hyde Park and the "Royal Clock," appointed to Queen Elizabeth II sits inside the Queen Victoria building in Sydney's center. You'll just have to see it to believe it. Ashley Rossi lived in Australia for nine months and still thinks they speak an entirely different language. Follow her on Twitter and Instagram for more advice on travel hacks and destination ideas.